In my last article on this comprehensive Gaumukh travel guide, I shared with all of you a brief history about Gaumukh, the origin of Bhagirathi river and how to travel to Gaumukh by road, air or rail. 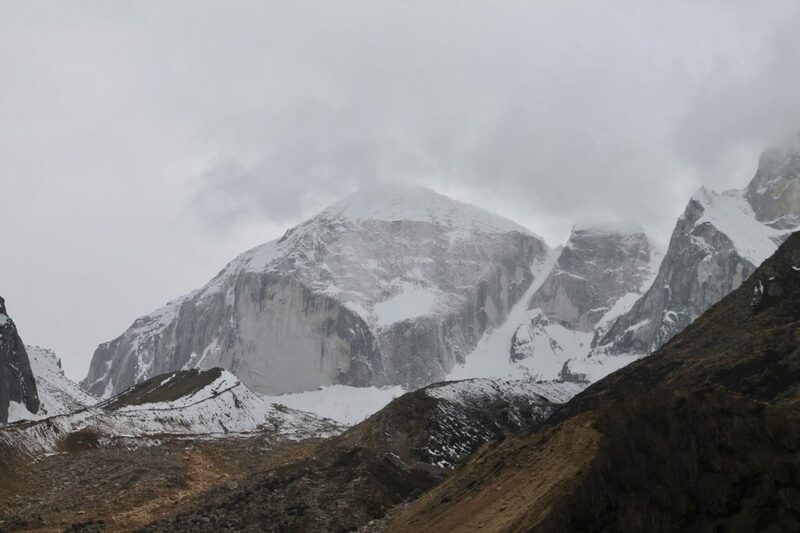 I also shared the details about Gaumukh location, the best time to trek to Gaumukh and how you can apply the permits for the trek to Gaumukh when entering Gangotri National Park. 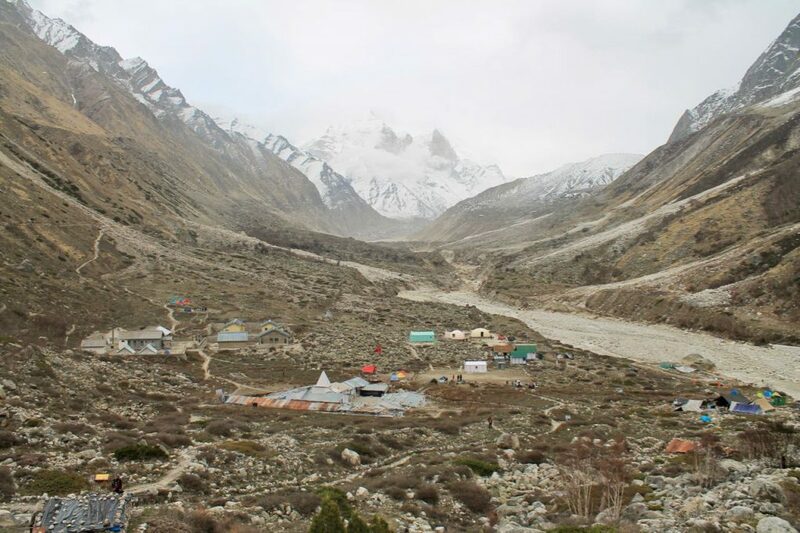 However, to maintain brevity of the last article I left the step by step details of the trek to Gaumukh, the guide or porter details and the accommodation options at Gaumukh which I am going to share with you in this article. 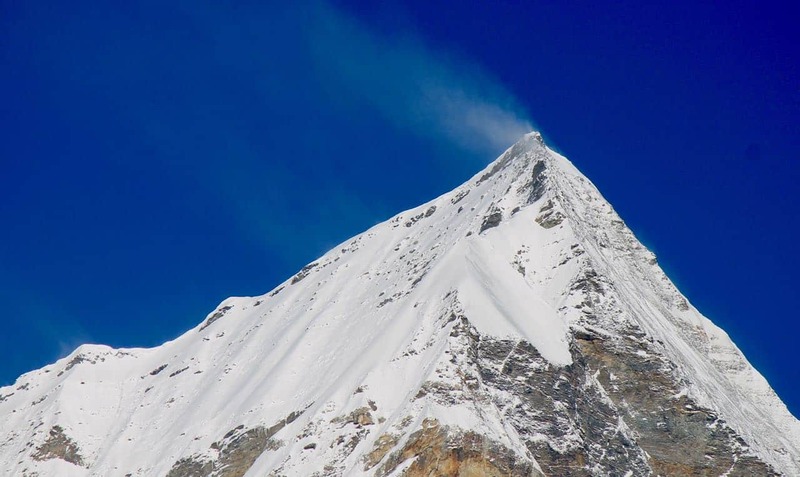 As you know by now from the last article of this two-part series on traveling to Gaumukh, once you reach Gangotri, you need to further trek only to reach Gaumukh. However, the long, grueling trek for the newbies like me cannot be completed in a single day. Hence, even the permits to travel to Gaumukh are issued for a couple of days. In this article, I will share with you the complete details of this trek to Gaumukh and timings you should expect to reach each milestone that comes on the way as Chirbasa and Bhojbasa. 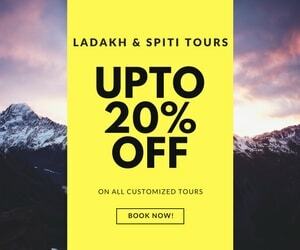 I am going to also share about where you can stay on this trek to Gaumukh and details on if you need to hire guides and porters for the trek to Gaumukh or not. So, without wasting much time, let’s look at this step by step guide for the trek to Gaumukh. 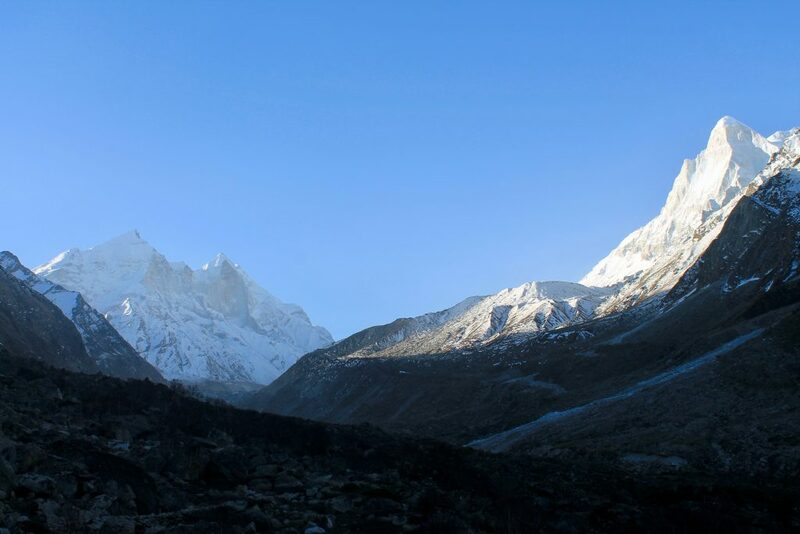 As stated earlier, the trek to Gaumukh starts from Gangotri. 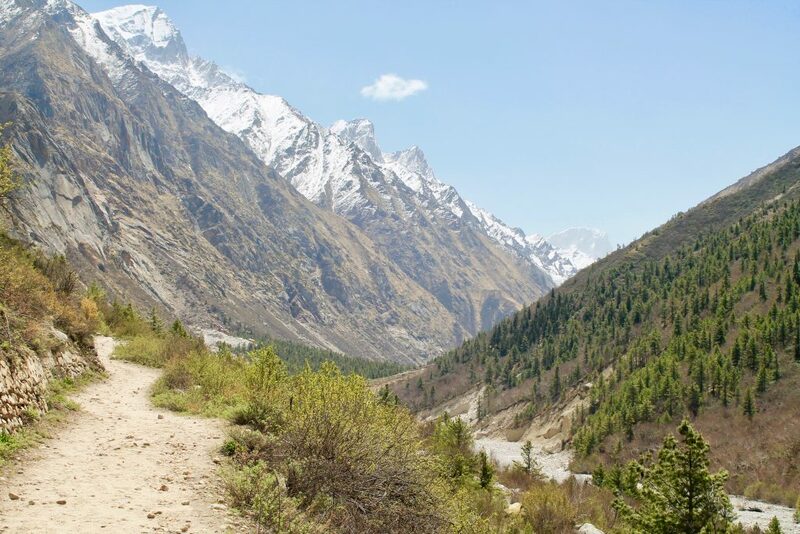 One can take the path up on the left immediately after the entrance aris Or one can visit the Gangotri temple first and just after the temple, on the left, there is a series of steep steps/stairs that lead to the trail of Gaumukh trek. The trail will lead you to the forest checkpost in about 2-3 KMs. The check post opens at 6.00 am in the morning. 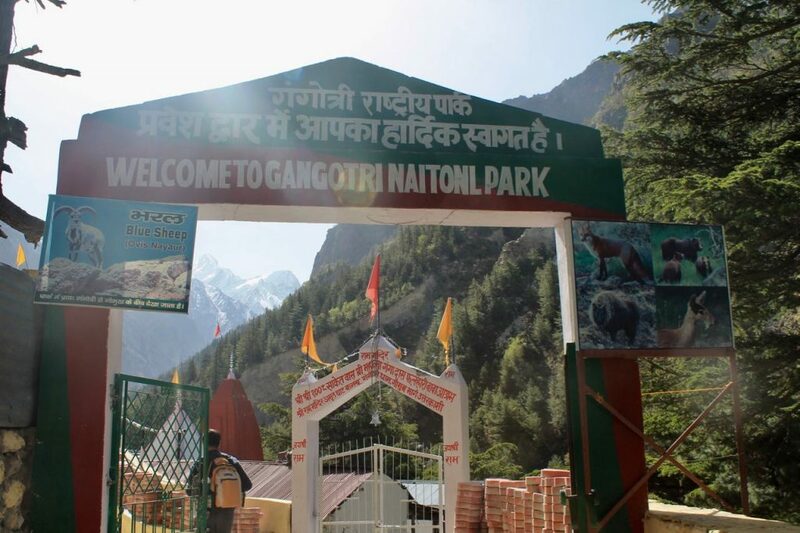 Therefore, it would be best to leave Gangotri around 5.00 am in the morning so that you reach the checkpost by the time it opens up. An early start always gives you nice views throughout the day and some flexibility also, in case you decide to change your plans midway. In our case though, since the permit office opened only at 8.00 am, we left Gangotri only around that time. You have to show your Gaumukh permits here at the checkpost and pay the fee if you have not already paid online. Your bags will then be checked to see how many plastics you are carrying – bottles, biscuit packets, chocolates etc., and a count will be written on your permit. A deposit will be collected from you (which will be refunded when you show them the count on your return). This is a good step and will prevent people littering the trail and throwing biscuit/chips wrappers everywhere. There are dustbins at many places en route, but the idea is to make sure you bring them back. Hats off to the administration to thinking about it and above all implementing with rigor. After the checkpost, you have to continue on the trail towards Gaumukh. The trail is a gradual ascent and the gradient is manageable. If you are in a decent shape physically, it shouldn’t pose a problem to trek to Gaumukh. On the entire trek to Gaumukh, you will witness only excellent views. You must ensure to carry a water bottle, which you can refill from the nallahs on the route, the purest form of mineral water :). There are no tea stalls or shacks or Dhabas for the first 9 KMs of the trek and hence, it is important to carry the sufficient food supplies or energy bars/drinks or dry fruits. The first Dhaba is at a place called Chirbasa / Chidbasa. The name Chirbasa is because of the pine trees or hir trees. When you’ve been walking for a long time and all of a sudden, you see a big cluster of pine trees, you know that you’re approaching Chirabasa. Chirabasa comes as a relief on the Gaumukh trek after the long walk where you can rest a bit, and fuel up your tummy a bit. 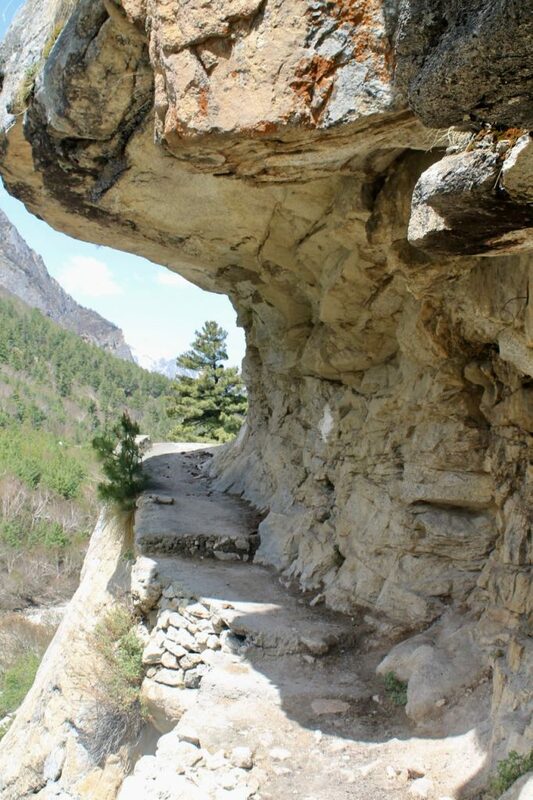 If you’ve left Gangotri by 5.00 AM, you should reach Chirabasa comfortably by 10.00 am or 10.30 am. After a small rest at Chirabasa, you continue on the trail which is more or less of the same gradient as before. In many places, you can see the trail having been washed out and a new trail is made. The path is through a shooting stone and landslide zone, so watch out while you walk or trek. You can also see the vegetation slowly reducing and the scenery giving you a feel of Ladakh or Spiti Valley. At Bhojbasa, there are three ashrams – a Lal Baba ashram, a Ram Baba ashram (and another which I don’t recall). There is also a GMVN accommodation. All the places the accommodation is shared / dormitory type and there are no private rooms as such. You can also set up your camp at Bhojbasa. Camping anywhere after Bhojbasa up to Gaumukh is prohibited, so Bhojbasa serves as a convenient place to stay for the night. Depending on the time you reach Bhojbasa and energy left in you, you can decide whether to proceed further on the trek to Gaumukh or to stay at Bhojbasa itself overnight and call it the day to rest. I will recommend that if you reach Bhojbasa before 3.00 pm, it may be a good idea to proceed to Gaumukh depending on energy levels of course and spend some time up there at Gaumukh and return to Bhojbasa for the night stay. If you reach Bhojbasa after 3.00 pm, it would be better to stay at Bhojbasa and visit Gaumukh early the next day. In our case, we reached Bhojbasa only around 4.00 pm, so we decided to stay put at Bhojbasa. From Bhojbasa, Gaumukh is supposedly at a 4 KMs distance. The trail from Bhojbasa starts from behind the GMVN rest house where you climb a bit to get to the trail. From here, at most places, the trail is well marked, and in some places, you have to find your way (nothing to worry, just follow the shoe marks left behind by others). The path is rocky and you may have to do boulder hopping at many places. 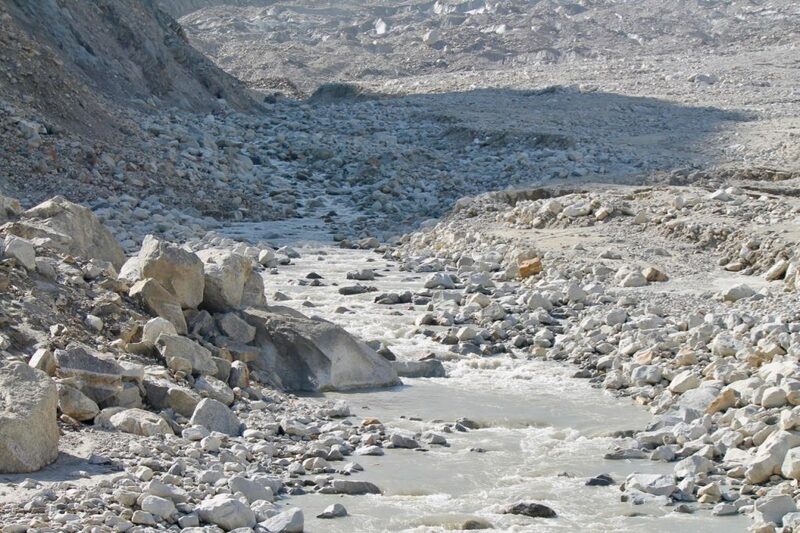 All along, from Gangotri to Gaumukh, you keep yourself to the left side of the Bhagirathi river. There is a lot of ups and downs in this section between Bhojbasa and Gaumukh and gradient isn’t gradual. It is steep at many places, so be sure to have energy levels left in you once you leave Bhojbasa. 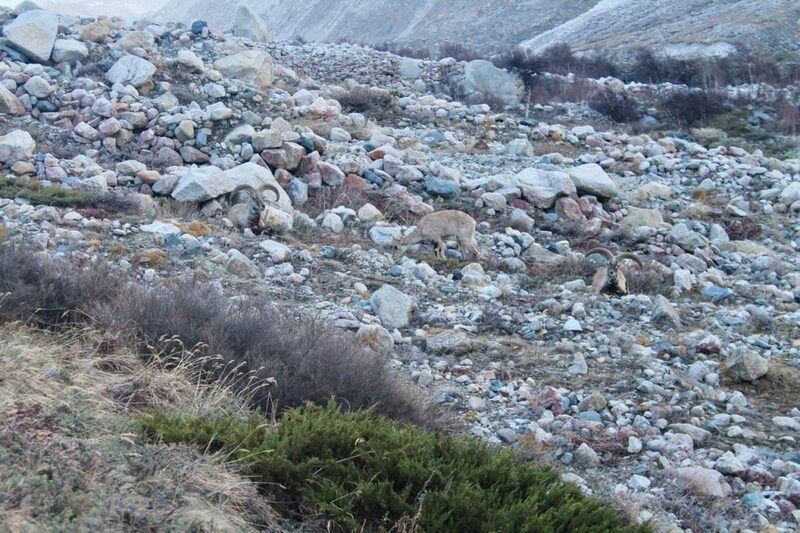 On this section, you will be able to spot some Bharal or blue sheep, and also some species of birds too. 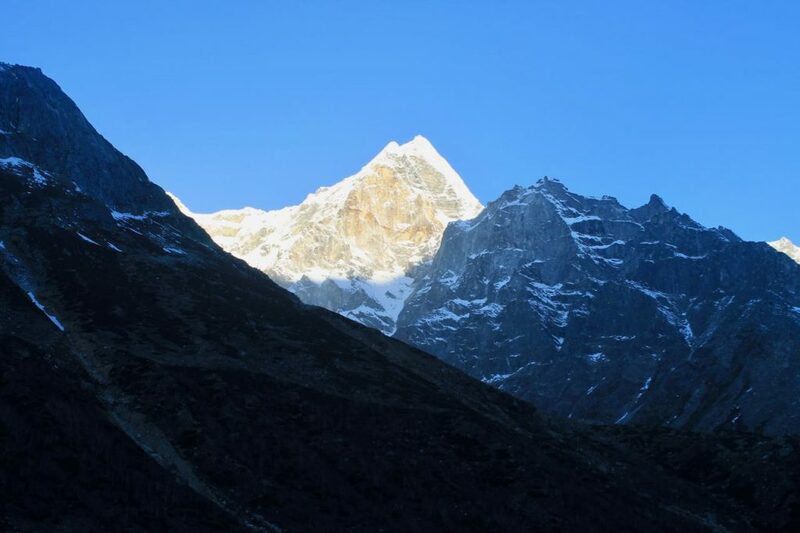 Within a few minutes of crossing Bhojbasa, you will be able to see the Shivling peak to your right, and straight ahead, you can see the Bhagirathi group of peaks. 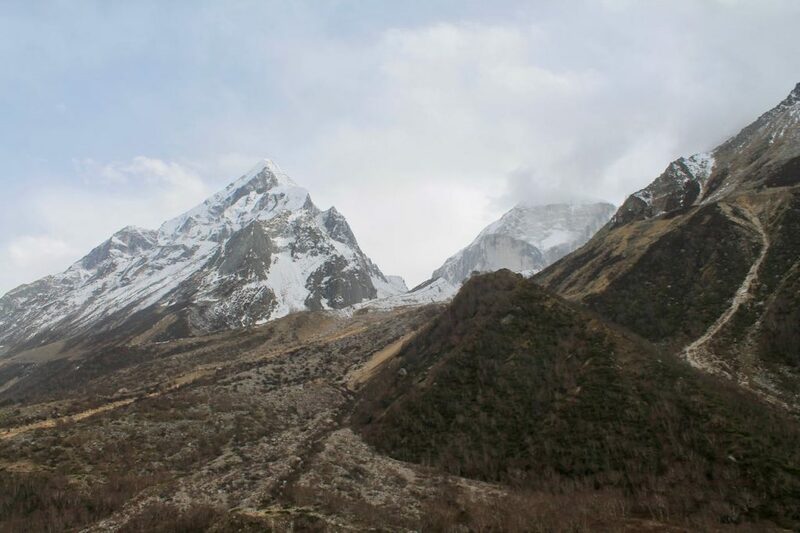 This section of the trek would be grueling to those who are not accustomed to trekking, and to add to it, the altitude also has its role to play. Water is not easily available in this section, so fill your bottles before you leave Bhojbasa otherwise you will be in deep trouble. While you take a dig in the scenery surrounding you and do some boulder hopping, at a distance, you can see the Gaumukh glacier. If you are looking for the white or aqua blue glacier that you’ve seen in pictures, be warned that it would be a brownish (if not black) glacier from the distance. 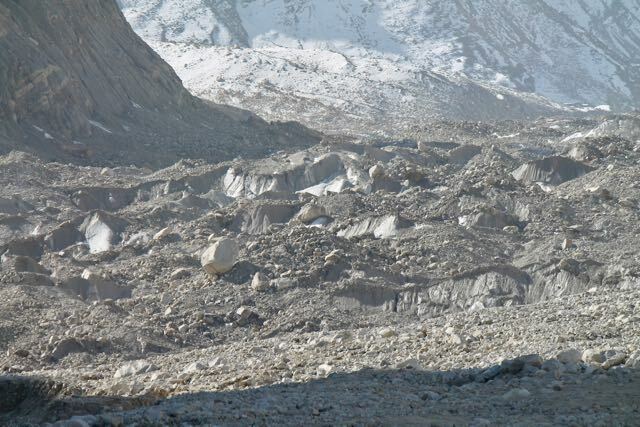 Per the rules, one cannot go near the glacier and should keep a 500 Mtrs distance (a rule which is scantly respected and openly flouted by one and all). I will request you to respect the rule and participate your bit to save the glacier for our future. At this point, it becomes difficult to proceed on the left side of the river and one must be very careful while chalking out the path, especially where you plan to descend in the boulder zone. At most of the places, it is very steep and could be dangerous also. One wrong step and you’re into the Bhagirathi river, so watch out carefully. However, the path on the right side of the river is almost flat and is devoid of boulders. Therefore, if you see any place where you think you can crossover to the other side of the river, it would be worthwhile. If you’re getting into the water, make sure you remove your shoes and socks to keep your feet dry. Crossing over is best done early mornings since the flow would not be much (and while you return also, it wouldn’t have become too much). Once you reach close to the glacier, I am sure the scene would be worth all your efforts (in our case, we did not proceed beyond a point since there was too much water in the river from the previous week’s storm and rocks were also slippery). It should take you around 2 ½ to 3 hours to reach Gaumukh from Bhojbasa. The snacks/chocolates/dry fruits you will carry would surely come to use now. You can sit peacefully at some place, gaze at the scenery and munch on something (ensure that you carry back the wrappers ;)), spend a lot of time clicking photos, and just enjoy all the nature has to offer around you. It would be an enriching experience for sure and memories for a lifetime. If you reach Gaumukh in the late afternoon, its time to trek back to Bhojbasa for the night stay. 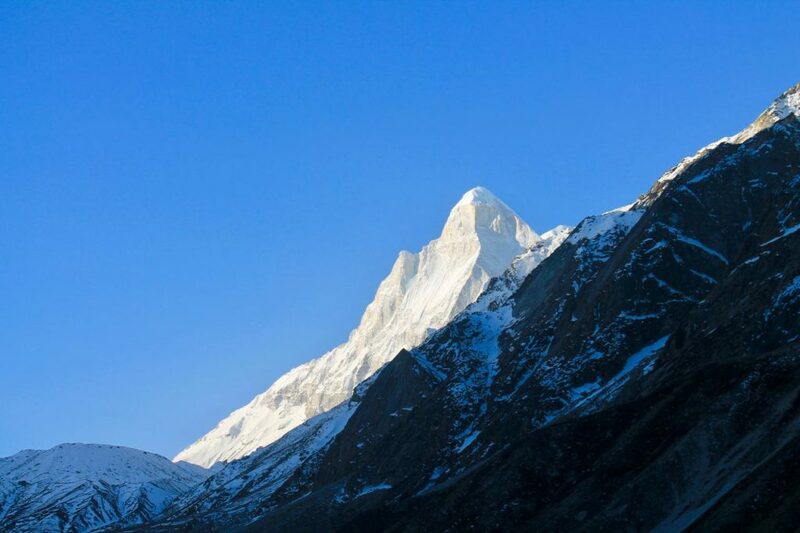 If you’ve stayed at Bhojbasa the previous day, then its time to get back to Gangotri. The permits for Gaumukh trek are valid for only 2 days, hence one has to return to Gangotri on the second day. 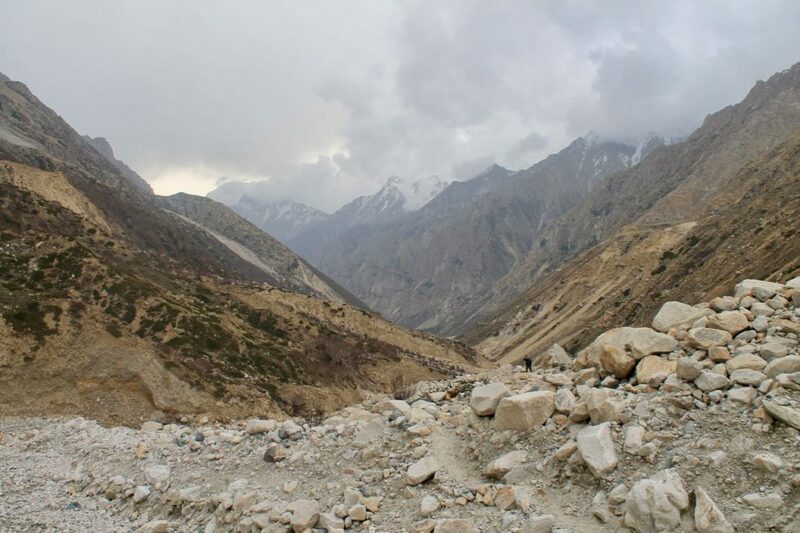 The return path from Gaumukh to Bhojbasa is again not that simple – it would take around 2 hrs to reach Bhojbasa. From Bhojbasa to Gangotri, one can comfortably make it in 3 ½ to 4 hours. The trail from Gangotri to Gaumukh is very well marked and hence a guide should not be necessary. However, if you need a guide, you can get in touch over the phone with the agencies listed in the permit website at the bottom or you can click here (the list is valid for 2018). Or, there are 3-4 shops on the path leading to the temple and you can get a guide from them. 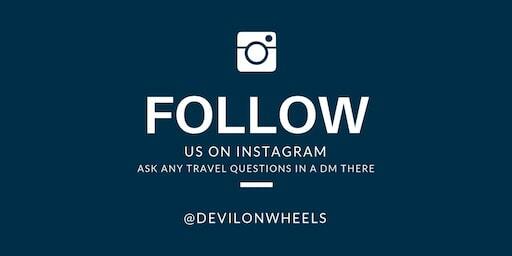 Based on the review by a fellow devil Nachiketas, I will suggest you can also touch base with a local guide Jayveer (+91-7579120966). Nothing better than to help the local of the Himalayas. If you cannot walk or trek, you also have an option to take a pony. However, the pony is allowed only up to Bhojwasa and not the full distance up to Gaumukh. One way pony to Bhojwasa approximately costs Rs 1300 (info as of May 2018). As stated earlier, the only accommodations in Bhojwasa are the three ashrams and the GMVN rest house. The Ashrams cannot be booked in advance. However, the GMVN can be booked in advance online. You can visit GMVN official website, create a login ID and then proceed to book and make payment online. The ashrams usually charge Rs 300 per person, including food (lunch, dinner, breakfast, including tea & warm water to drink). Stay would be basic with bed/mattress on the floor. You can also participate in their bhajans etc., if interested. The GMVN charges Rs 350 per dormitory bed – food is extra, and being at that distance, is also expensive. Apart from this, of course, if you’re carrying your tent or camp, you can camp at Bhojwasa. If you’ve come with an agency, they will also pitch their tents or camps here. 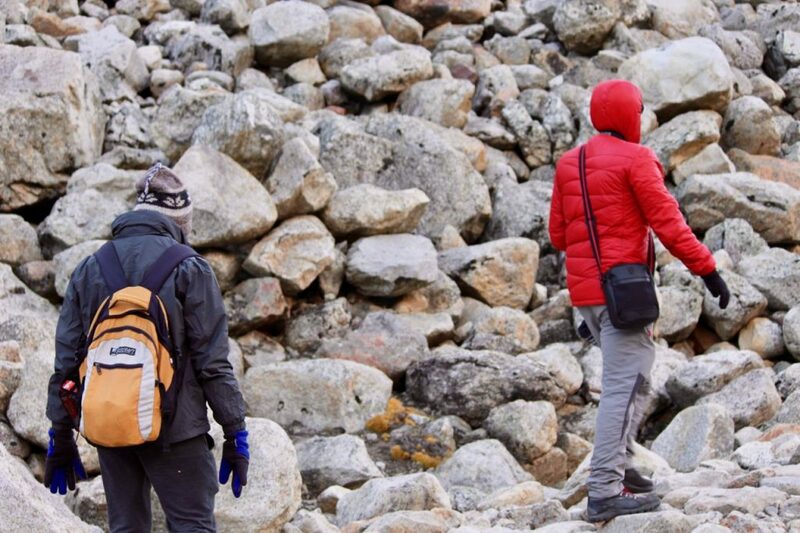 Always carry at least one light woolen jacket or light woolens even if you are planning a trip to Triund in summers. Temperature can easily vary, so always better to be prepared well. I hope this two-article series on my comprehensive travel guide of Gaumukh will help you plan a successful trek to Gaumukh and Gangotri. 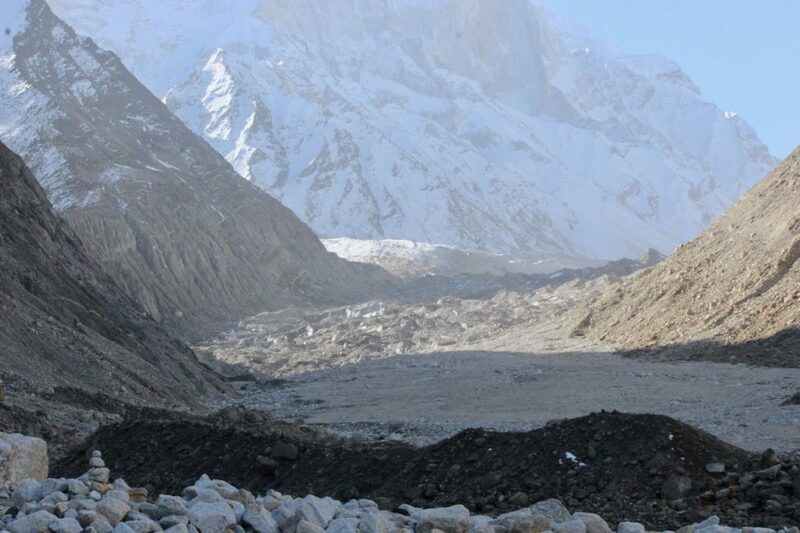 In the end, I will request you to be sensitive to the environment and abide by the rules of not littering or going near to the snout of the Gaumukh glacier. Your one step today can help every bit in saving the environment for future. If you like the article, please feel free to share it with any of your family or friends who are planning a trek to Gaumukh or Gangotri. 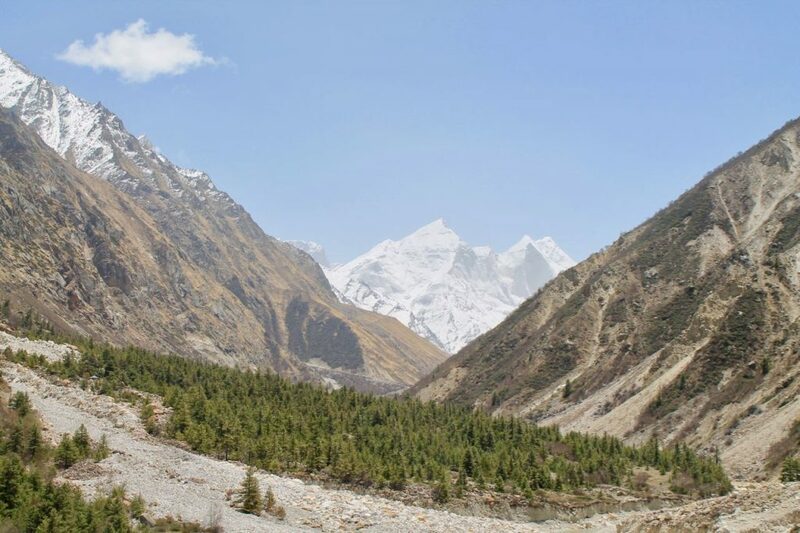 In the next article of the series, I am going to talk about some more interesting tips on traveling to Gangotri and Harsil. Planning to do this in mid oct’18.There are few points in my mind so please help me out. 1-Is this trk also effected by the latest ban by HC of uttrakhand? 2-If no then any local guide/community with contact details who can arrange all accomodation(tent,food) upto tapovan. Planning to do this upto tapovan. This is not affected as there is accommodation available up there. Can you please help me out with the second point also. registered organisations are asking for too much money they are asking around 14-15k for a single person which is too much.So any lead towards local guide will helpful. Where to find permit pass from gangotri? what is timing? Are guides easily available? Where to hire one as only Jayveer may not be available always?